For 100 to 1,200 count large industrial size applications, choose a bucket-sized container. 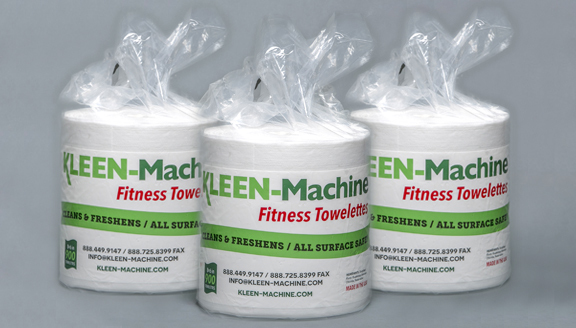 Our custom injection molded wipe dispenser lid insert can make any plastic bucket into a wipes container. 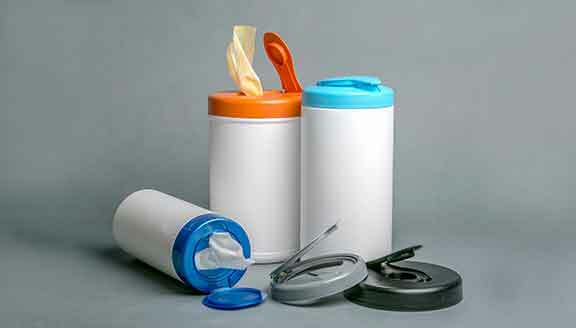 Canisters are available in a variety of sizes to fit the function of your product. Standard retail cylinder canisters are used for mass merchandizing and grocery distribution, and extra large buckets for industrial applications. 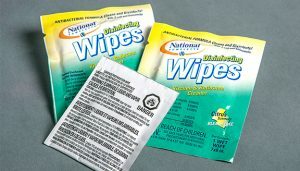 Choose a standard 83 mm round for 20 to 70 count cleaning product applications, including household cleaning products, computer screens, and automotive applications.